Anatomically shaped and designed to be double-donnable. 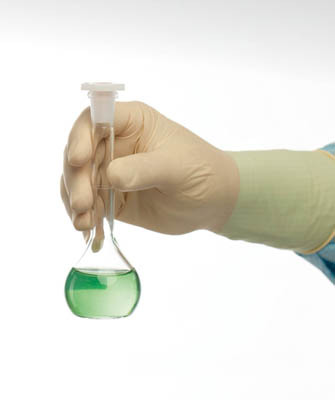 Nitritex™ BioClean Advance™ Sterile Latex Gloves provide exceptional flexibility and comfort. These natural-colored, extra-length, hand specific cleanroom gloves feature a textured surface for enhanced grip and a beaded cuff.